The bar area in the new Limelight Hotel. The pizza oven in the Aspen Limelight mimicked in the Snowmass construction. 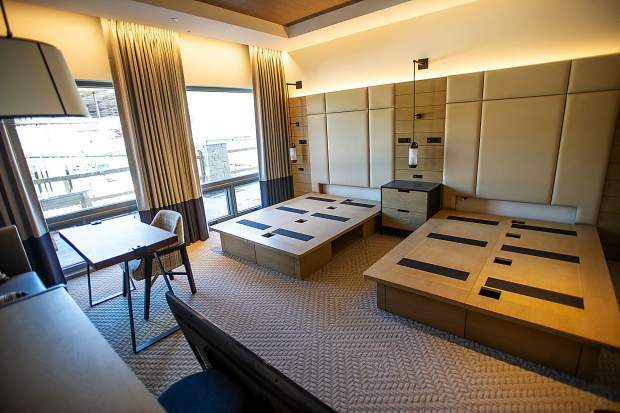 One of the Limelight Snowmass Hotel rooms coming soon. 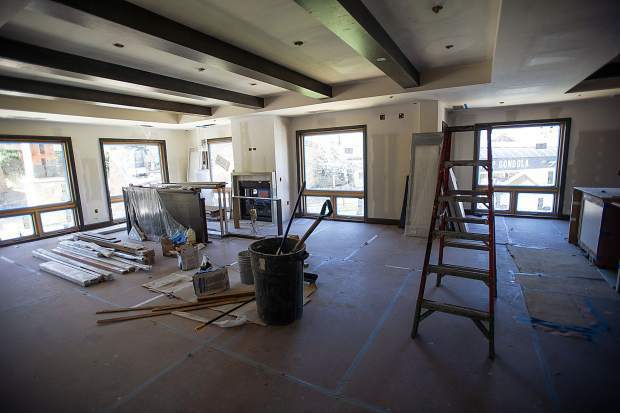 One of the private residences in the new Limelight Hotel in Snowmass. 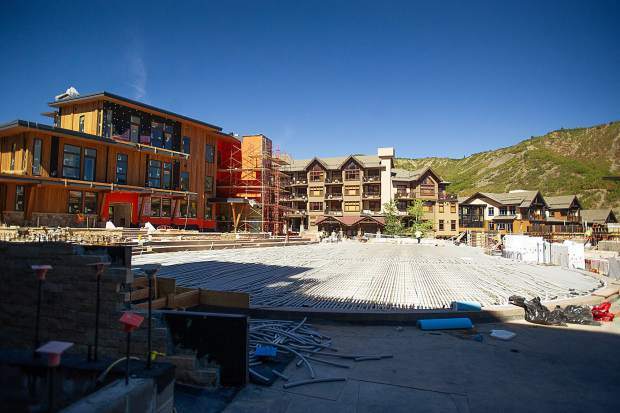 Construction on the new Limelight Hotel in Snowmass on Aug. 30. Construction on the Limelight Hotel in Snowmass on Sept. 2. 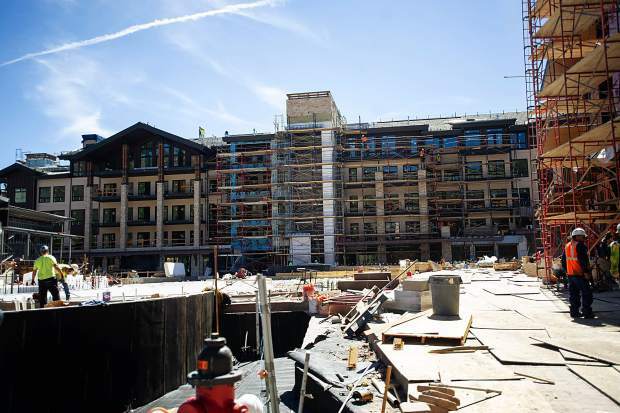 Construction on the Limelight Hotel in Snowmass on Aug. 30. The auto belay system on the rock climbing wall on the outside of the new Limelight Hotel in Snowmass Base Village. The outdoor ski check area for the new Limelight Hotel in Snowmass. 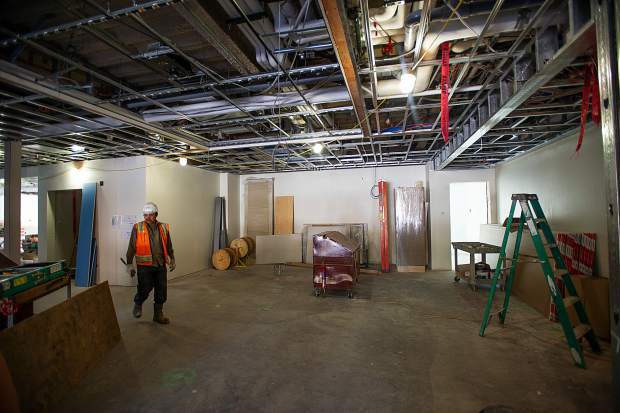 Construction in the kids game area of the new Limelight Hotel in Snowmass on Aug. 30. 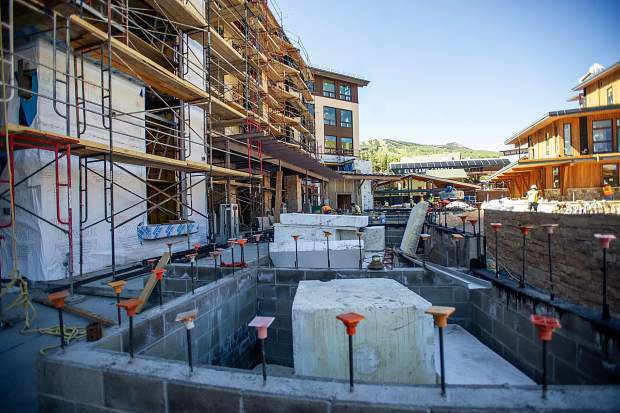 Construction on the new hot tub area for the Limelight Hotel in Snowmass on Aug. 30. The ice rink and plaza area in Snowmass Base Village. 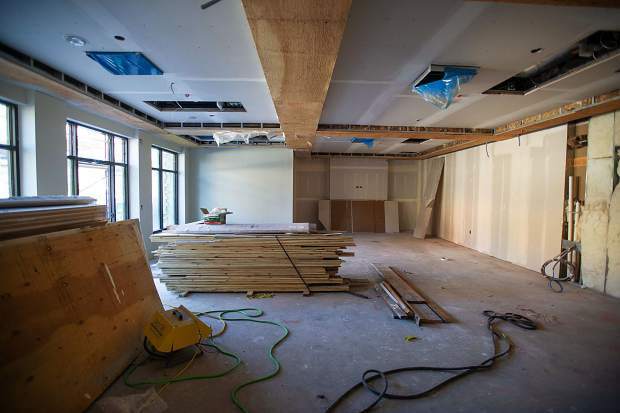 Construction on the Snowmass club members area in the Limelight Hotel in Snowmass on Aug. 30. 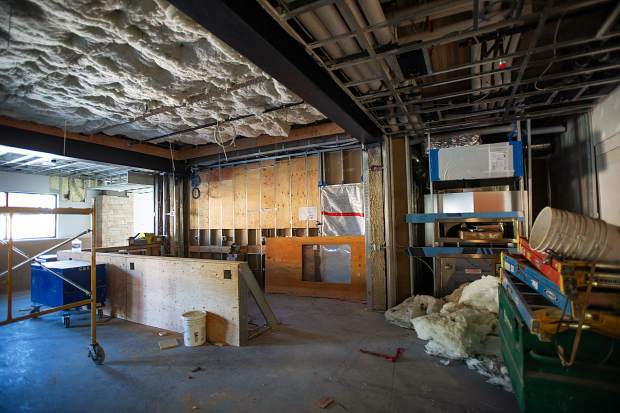 The lobby area for the new Limelight Hotel coming to Snowmass. The rock climbing wall on the outside of the Limelight Hotel in Snowmass. 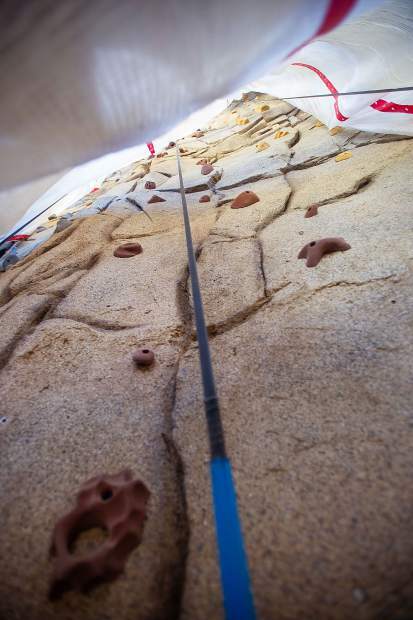 While rock-climbing remains a popular Colorado pastime, the demand for developed walls is on the rise at ski areas and within a number of other industries, according to Eldorado Climbing Walls company. 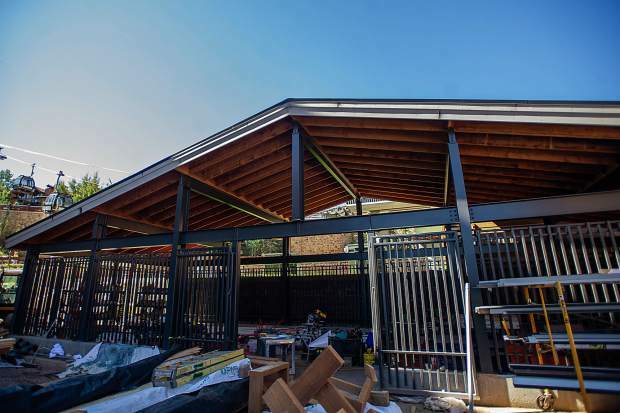 In Snowmass, this trend can be seen on the mountain at the Lost Forest’s debut attraction and in Base Village, where a 53-foot-tall climbing wall is being built as part of the Limelight Hotel, both of which are Aspen Skiing Co. products. 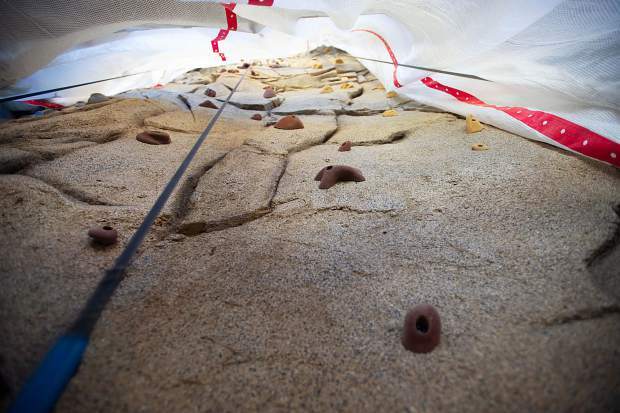 Founded in 1994, the Boulder-based Eldorado group designs and builds climbing walls throughout the United States and Canada, and is behind both Snowmass structures. “It’s absolutely booming,” Eldorado director of sales and marketing Christina Frain said of the statewide climbing wall scene. Google, for example, contracted Eldorado to install a third climbing wall at its new campus in Boulder. 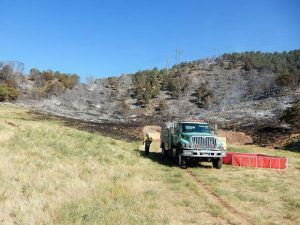 Frain attributed the surge at ski areas to the Ski Area Recreational Opportunity Enhancement Act that congress passed in 2011. 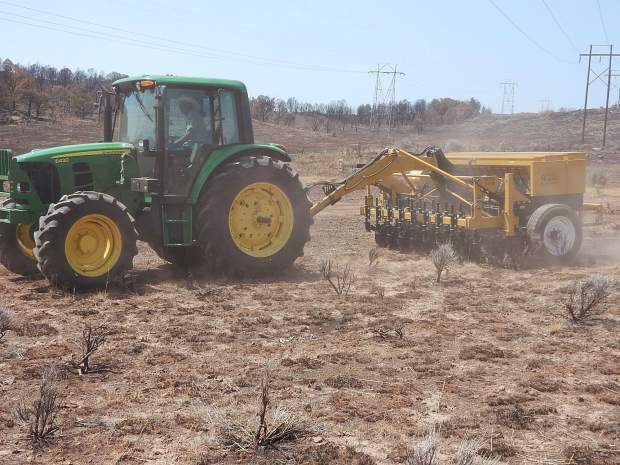 Snowmass was the fifth ski resort in the White River National Forest to pursue a summer recreational plan. 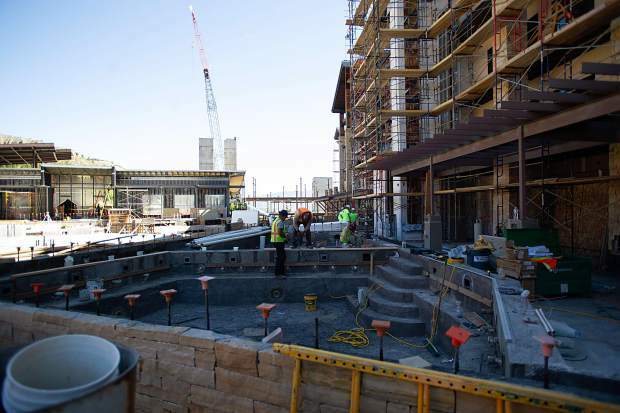 The five-story wall being constructed at the Limelight Hotel is the vision of John Calhoun, East West Partners’ director of sales and marketing. 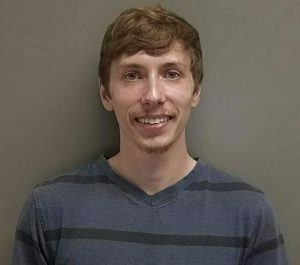 An avid climber, Calhoun said he “spent a good deal” of his seven years at the University of Colorado at Boulder skipping class to climb routes at Eldorado Canyon. That is the goal of the Limelight climbing wall, which was designed to resemble popular climbing spots on Independence Pass. Skylar Pais, a project manager with Eldorado, said the concrete and paint work was based off images of climbing routes on Independence Pass. 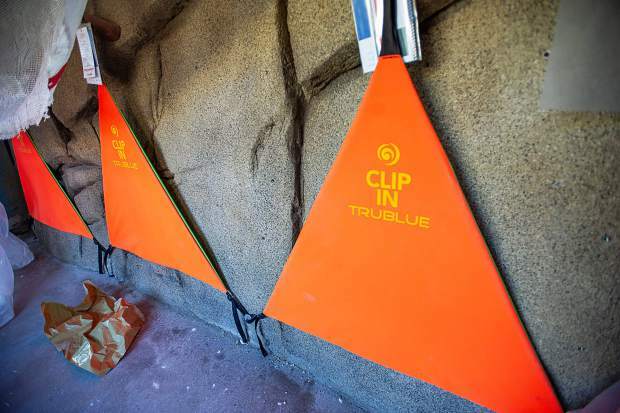 The wall also was designed to accommodate all levels of skill, Pais said, with routes ranging from large, “juggy” handholds to a full-length climbable crack. Calhoun compared the wall’s design to that of a ski area. The wall will open to the public Dec. 15 in conjunction with the Limelight and Base Village’s grand opening party (details to follow). 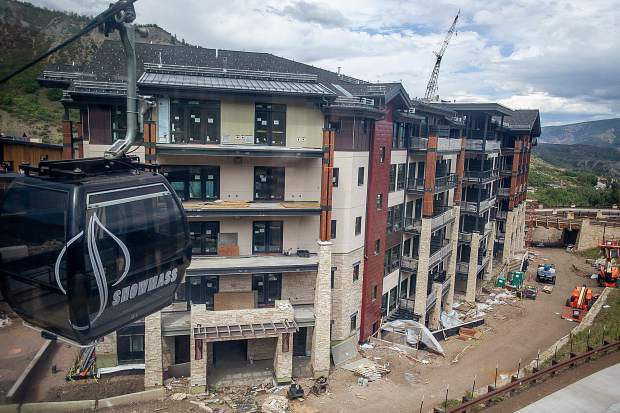 A team is on-site at Base Village seven days a week to ensure that the largest ski area village development in North America is substantially complete by November. In Aspen, the Limelight draws in visitors and locals, be it for après ski, happy hour or pizza specials. Appealing not only to guests but also to residents is at the core of the Limelight brand, Cagley said, and the hotel hopes to carry this over in Snowmass. In Snowmass, this will include “offering approachable price points in the restaurants, super long happy hours (and) being welcoming and accommodating,” Cagley said. 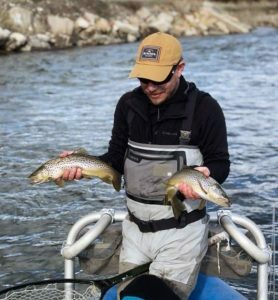 Cagley, who has worked at the Limelights in Aspen and Ketchum, Idaho, added that locals’ knowledge also is of value to visitors’ experiences. 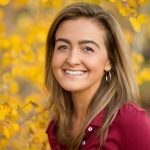 “People love sitting next to locals and creating a space where that happens is key,” said Meaghan Lynch, who recently was named to Skico’s new position of public relations manager for the Limelight Hotels. With a 7,500-square foot lobby and lounge area, the Limelight Snowmass during peak season will offer live music Thursday to Monday nights, Cagley said. A double-sided fireplace will sit in the sunken living room, while fire pits will be outside. Chef Michael Coco, who also has worked at the other two Limelight hotels, will lead the Snowmass kitchen. 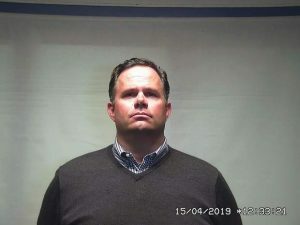 The kitchen will include a pizza oven, like in Aspen, with a family-friendly, pizza-making program in the works, Cagley said. 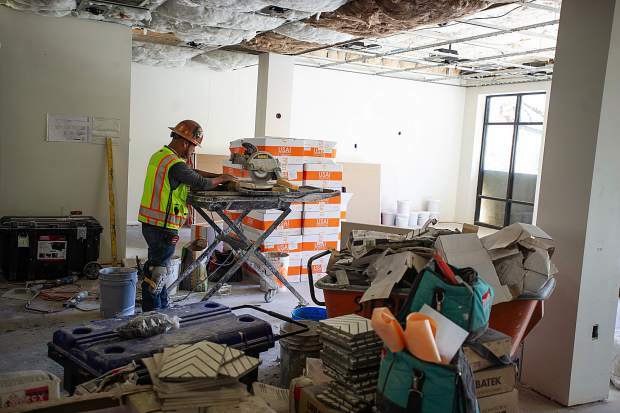 The Limelight Snowmass boasts 99-rooms — of which 60 are designed to open up and connect for families or larger groups — and two employee housing units, totaling seven beds. 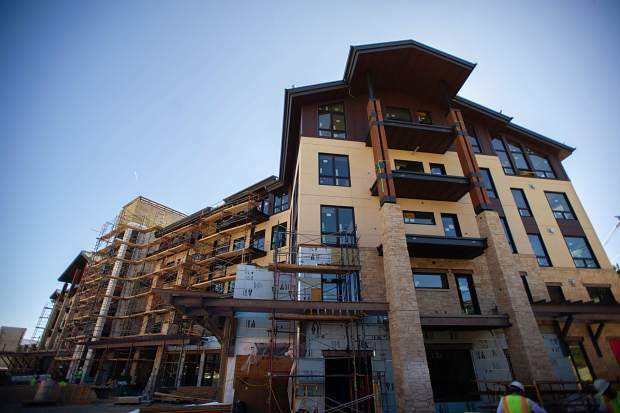 While the grand opening of Base Village is scheduled for Dec. 15, the Limelight Snowmass will open its doors Nov. 21 if construction goes as planned.